On July 1, 2011, as part of the major refurbishment effort of Disney’s California Adventure Park, the Goofy’s Sky School attraction opened in the Paradise Pier area. The attraction was originally opened in 2001 as a ride called Mulholland Madness, but had to be shut down often due to accidents. The current steel roller coaster attraction was based on the 1940 short film Goofy’s Glider, and features Goofy on billboards throughout the ride instructing guests how to fly a plane. Posted in Uncategorized and tagged 2010s, Attraction, Disney Park, Disney's California Adventure, Goofy, Remodel. Bookmark the permalink. On July 12, 1989, the attraction Star Tours opened in Tokyo Disneyland’s Tomorrowland area. The attraction was based on the Disneyland attraction of the same name that opened on January 9, 1987. Created in cooperation with George Lucas, the attraction is based on the hit Star Wars film trilogy. The film in the attraction was dubbed for Japanese audiences, featuring Nozawa Nachi as the voice of C-3P0. 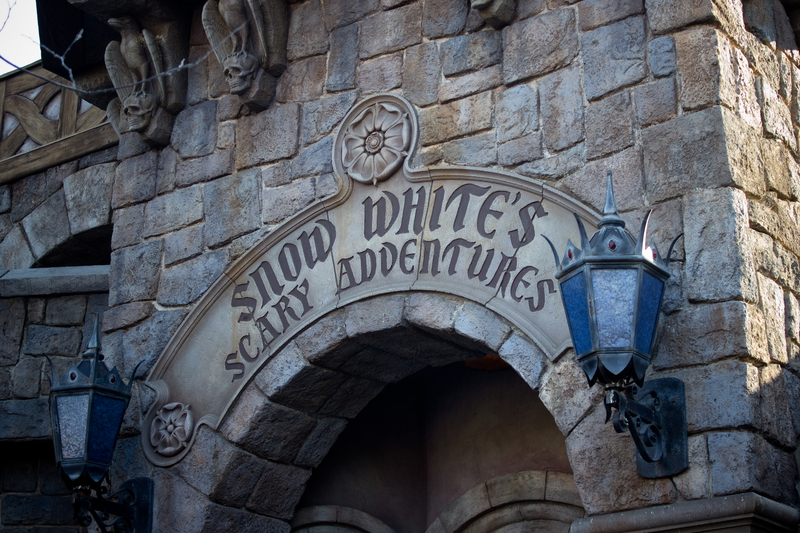 On April 2, 2012, the attraction was closed as part of a major overhaul that began with the Disneyland version in 2010. 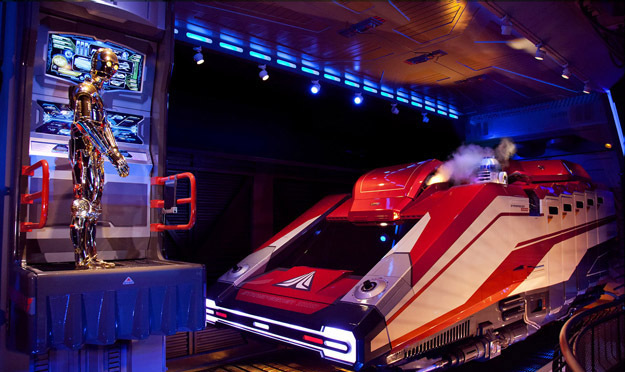 The remodeled version opened on May 7, 2013, under the new name Star Tours: The Adventures Continue. Posted in Uncategorized and tagged 1980s, Attraction, International, Remodel, Renamed, Tokyo Disneyland. Bookmark the permalink. On June 14, 1958, the Fantasyland attraction Alice in Wonderland opened in Disneyland. Based on the 1951 animated feature, the attraction is a dark ride, with parts of the ride illuminated using ultraviolet light and special paint. 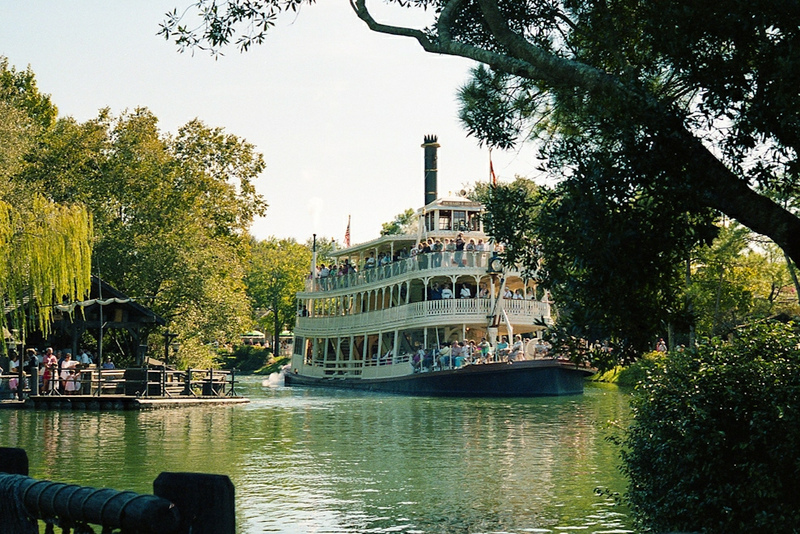 Guests board caterpillar-shaped boats and head into “Wonderland,” viewing several iconic scenes from the film, and meeting the beloved characters. 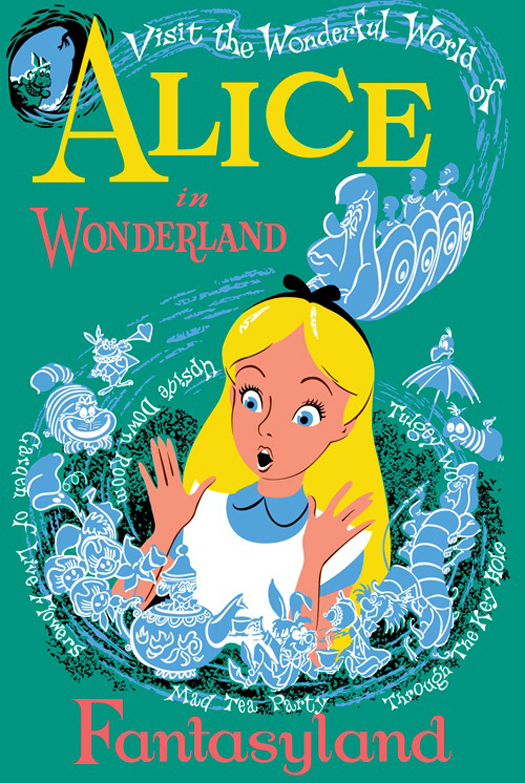 The attraction was closed on September 6, 1982, for a major remodel, which included a re-recording of the voice of Alice by original actress Kathryn Beaumont. As of the date of this entry, the ride has been closed again for another remodel. This is one of the few attractions that exists only in Disneyland. Posted in Uncategorized and tagged 1950s, Attraction, Disney Park, Remodel. Bookmark the permalink. On March 17, 1999, the Epcot attraction Test Track had its grand opening, a year and a half after it had been operating with soft openings. 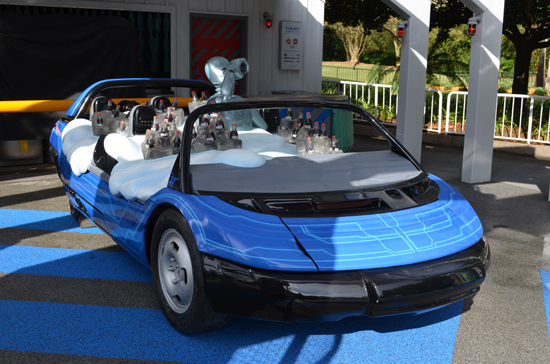 Originally hosted by General Motors, guests enter a test vehicle that takes them through the Test Track circuit, a winding track that involves several obstacles and areas of tough terrain, with guests reaching speeds of up to 65 miles an hour. The track overall is a mile long, and loops guests through the pavilion, with hills up to three stories high and 50 degree angled curves. The attraction was closed in April of 2012 for a major remodel, and was reopened in December of 2012. The attraction is currently sponsored by Chevrolet. Posted in Uncategorized and tagged 1990s, Attraction, Disney Park, Epcot, Remodel. Bookmark the permalink.